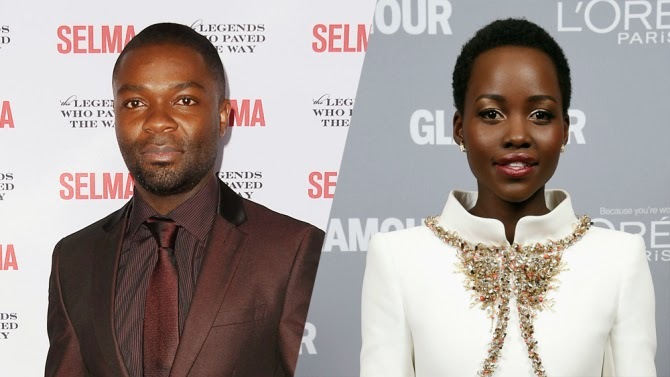 David Oyelowo is set to co-star alongside Lupita Nyong'o in the adaptation of Chimamanda Ngozi Adichie's novel, 'Americanah. Oyelowo was nominated for a Golden Globe for his work in "Selma", and will be playing Obinze in the upcoming film. Americanah is a story about young Nigerian immigrants, Ifemelu and Obinze in love when they depart military-ruled Nigeria for the West. Beautiful, self-assured Ifemelu heads for America, where despite her academic success, she is forced to grapple with what it means to be black for the first time. Quiet, thoughtful Obinze had hoped to join her, but with post-9/11 America closed to him, he instead plunges into a dangerous, undocumented life in London. Fifteen years later, they reunite in a newly democratic Nigeria, and reignite their passion—for each other and for their homeland.No production date has been set yet. We will keep you posted.